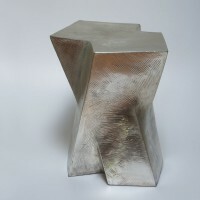 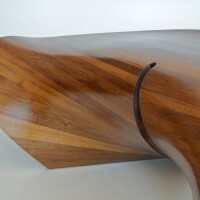 O’Hara Studio has introduced a new collection of contemporary sculptural furniture. 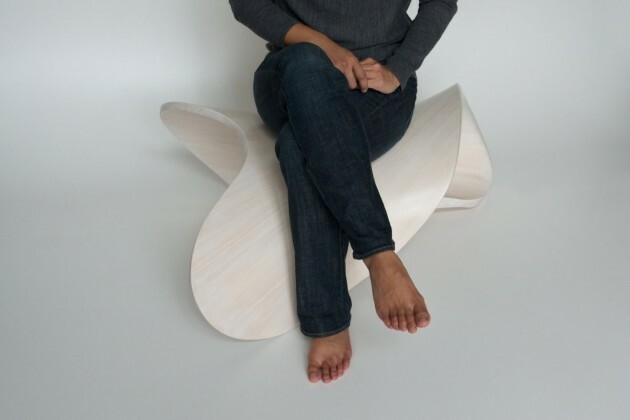 O’Hara Studio is proud to present its new collection of contemporary, sculptural furniture. 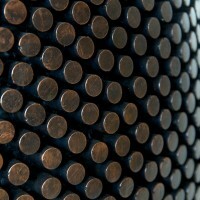 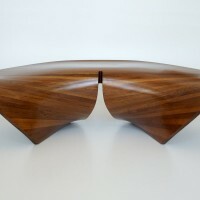 O’Hara Studio was founded by Sean and Cynthia O’Hara, both graduates of Rhode Island School of Design. 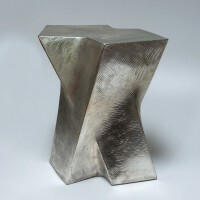 Sean is an established designer working for such companies as Steuben, Nambe and Dansk, while Cynthia is an insider in the high-end furnishings industry. 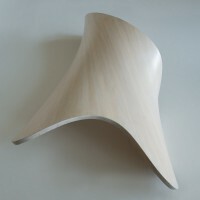 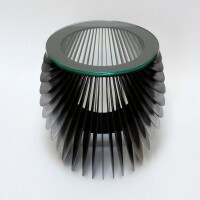 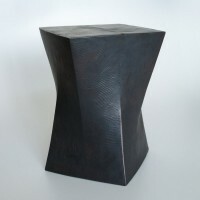 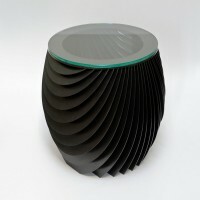 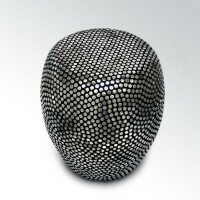 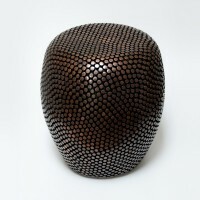 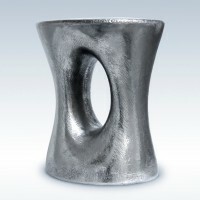 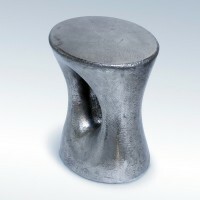 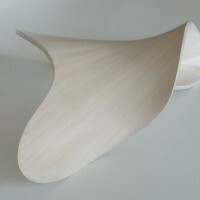 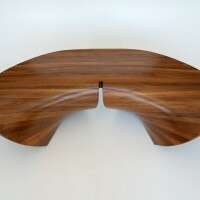 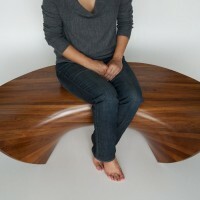 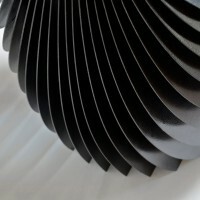 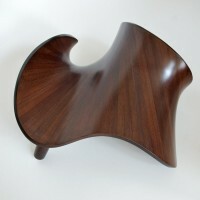 Now they have combined their keen artistic and business sensibilities to bring these sculpted furniture designs to life. 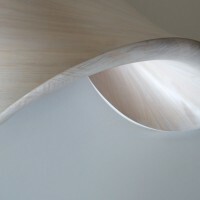 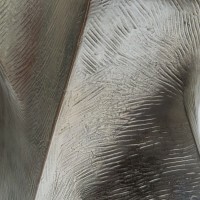 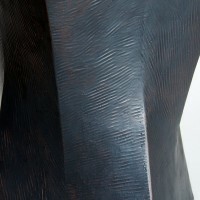 Visit the O’Hara Studio website – here.